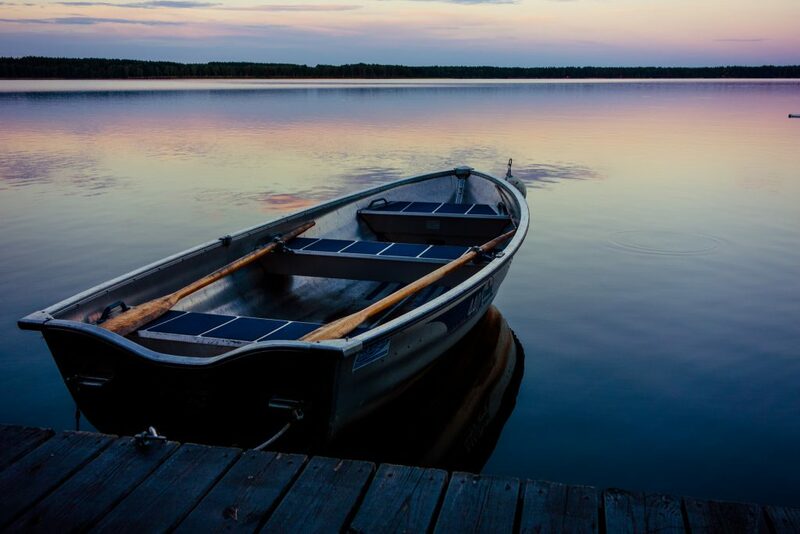 If you own a boat (or better yet, as the joke goes, you know someone with a boat), you’ve probably thought about spending some evenings on the water — especially in the summertime. Have a plan — and tools to help if it goes wrong. Check – and dress for – the weather. On top of the other difficulties of boating at night, you don’t want to get caught in a storm if you can help it. And you want to be comfortable, so be sure to bring clothing appropriate for the forecast. A sweatshirt, blanket and extra towels may come in handy, even in the summertime. Don’t get distracted — or drunk. Top image by Flickr user Florian Plag used under Creative Commons Attribution-Sharealike 2.0 license. Image cropped and modified from original. Copyright © 2019, AHL Insurance Agency. All rights reserved.